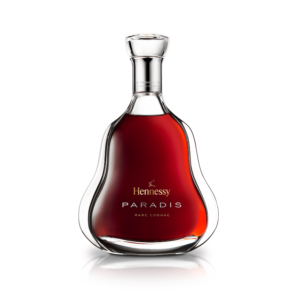 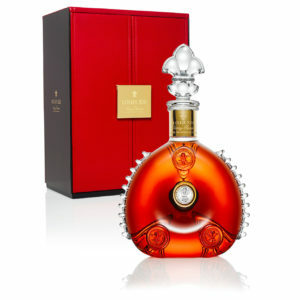 Hennessy Paradis Imperial embodies the pinnacle of the art of selection. 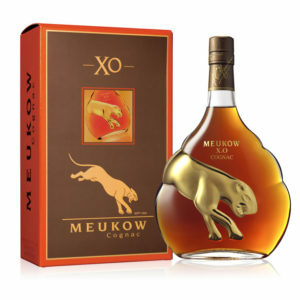 From any harvest, the average number of eaux-de-vie with the potential to join this blend are a rare few: only 10 out of 10 000. 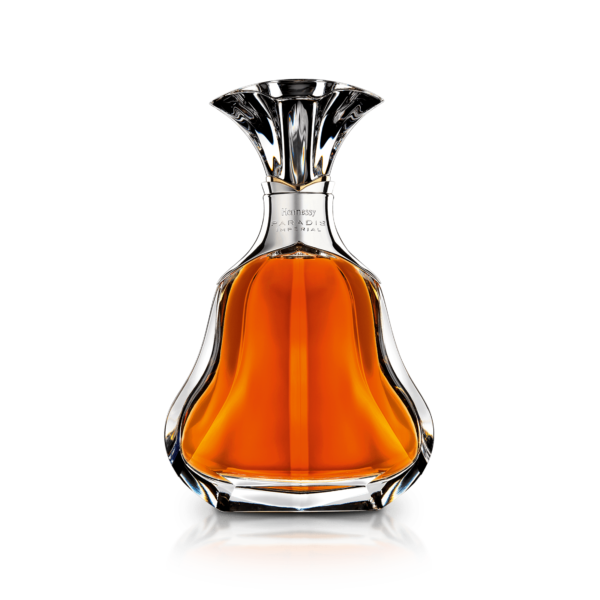 The Master Blender defines the right aging conditions to raise a fine eau-de-vie to its point of elegance: the decisive and fleeting moment when the eau-de-vie reaches its full potential, ready to join the Hennessy Paradis Imperial blend.